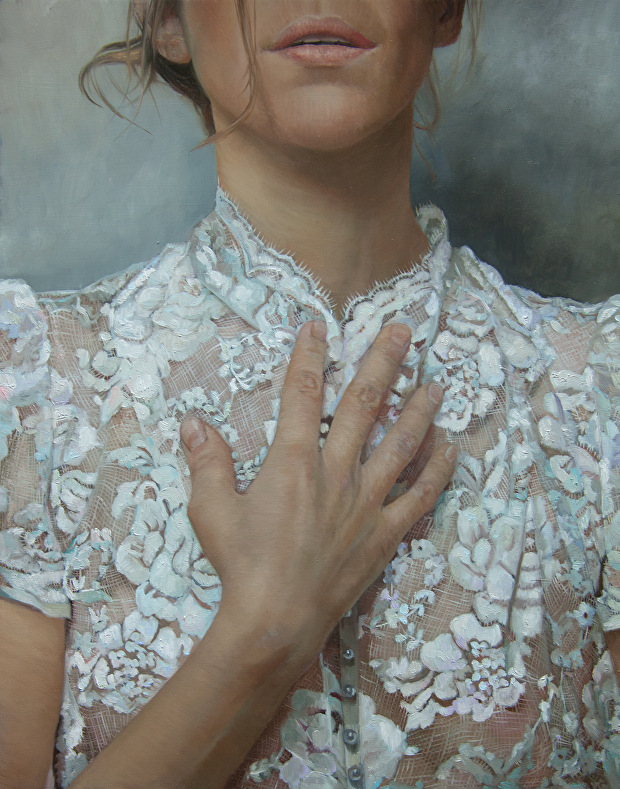 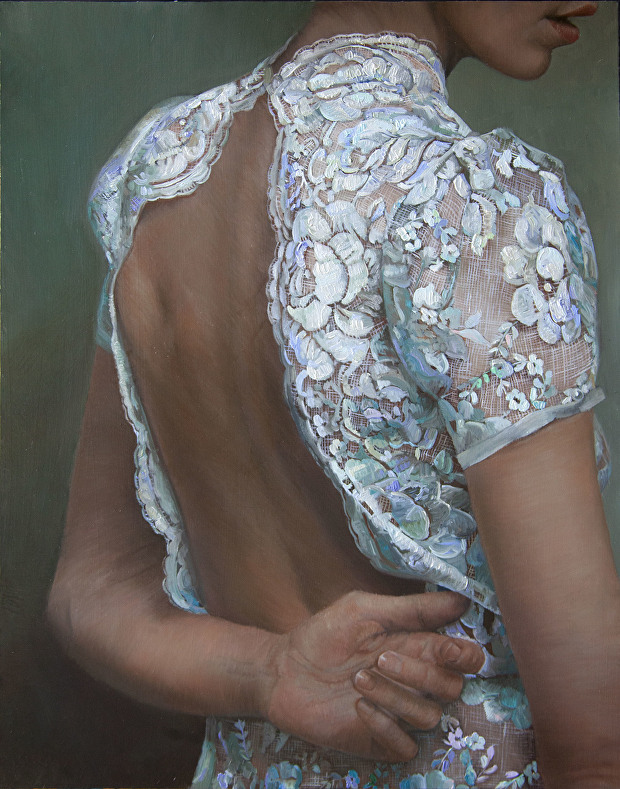 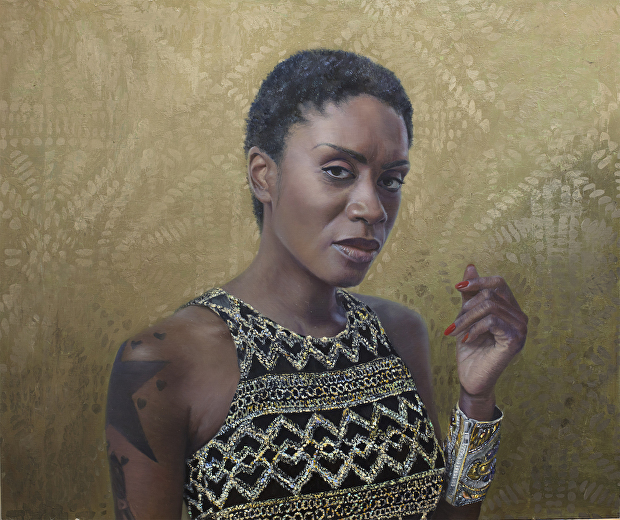 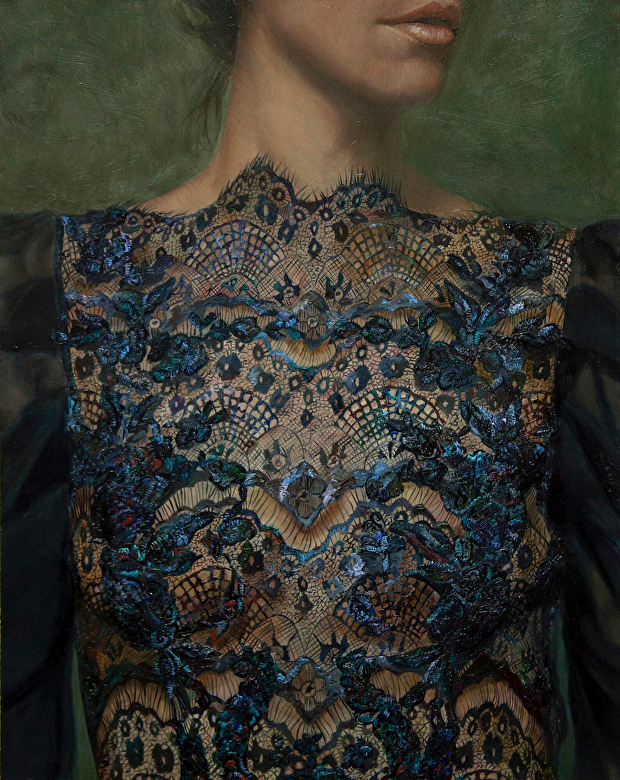 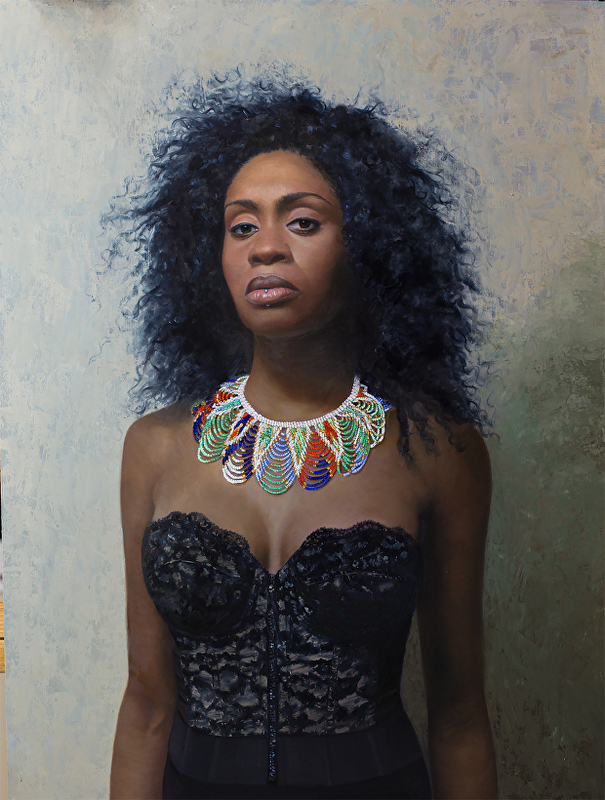 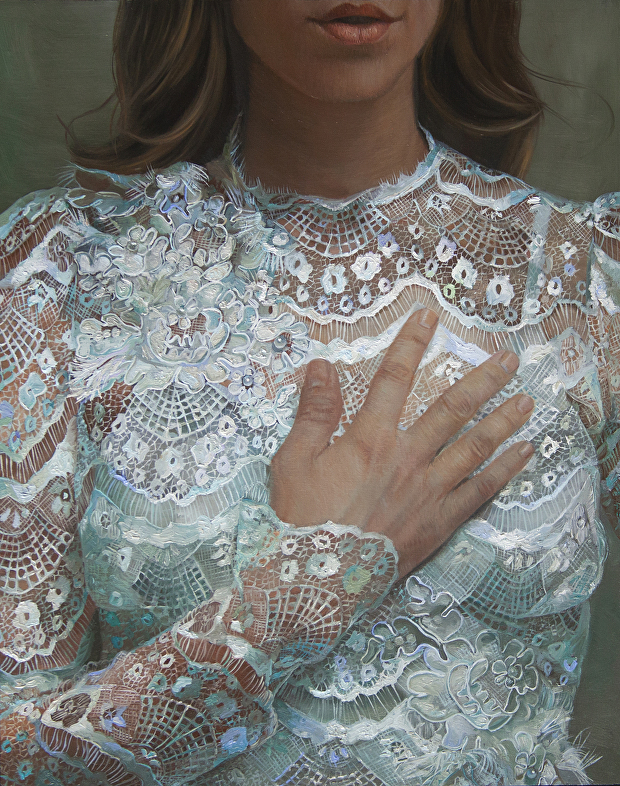 Shana Levenson ia an American portrait artist. 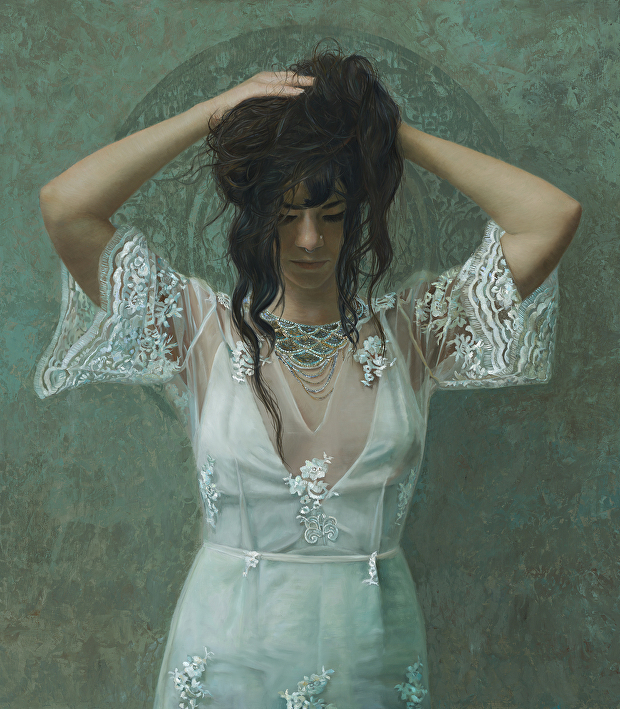 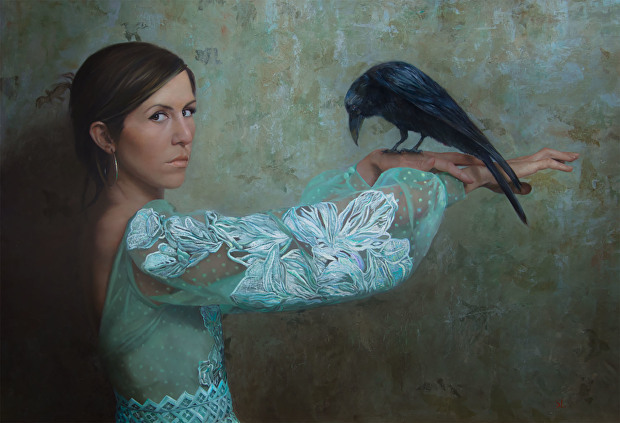 Non-traditional portraits painted in traditional ways are her greatest passion. 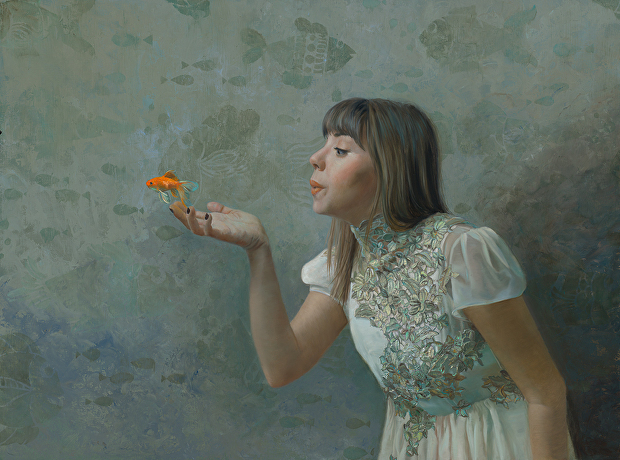 Her goal is to capture the spirit of the person she is painting. 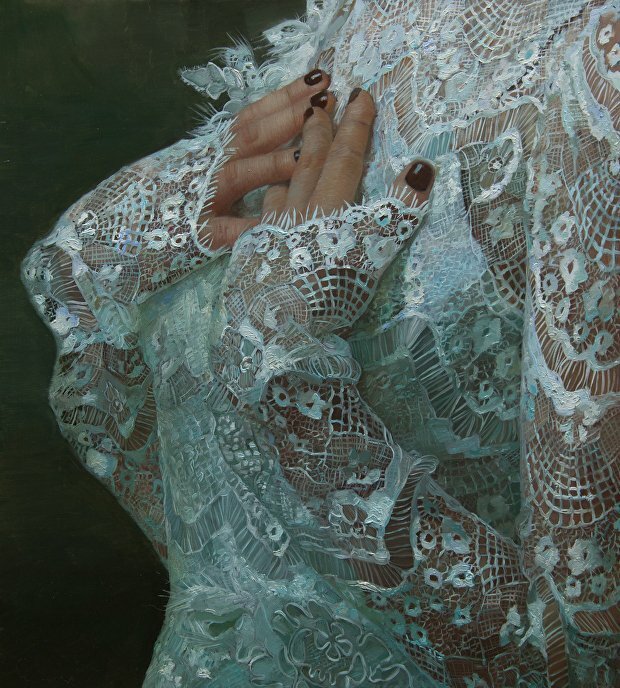 Also, the artist pays great attention to fabrics and textures.